The process of human trafficking usually begins with a recruiting agency which deceives or abducts victims. Sometimes victims are promised good pay, sometimes they are simply taken because there is a shortage of labor. Many are poorly educated or illiterate and don’t understand that the contracts are phony. Passports are often confiscated, and pay is withheld. Working and living conditions are usually poor and inhumane, with limited provisions. Vessels can remain at sea for months at a time, making it impossible for victims to escape. The vessels are poorly maintained, and generally have no safety equipment so that if they are seized, the loss to the owner is not great, as the vessel had little value to begin with. Vessels usually sail under a Flag of Convenience (a business practice whereby a shipowner registers a merchant ship in a ship register of a country other than that of the ship’s owners, and the ship flies the civil ensign of that country, called the flag state), so regulations and safe working conditions are difficult to enforce. IUU fishing has become prevalent internationally because it is highly profitable. Using derelict fishing vessels staffed with unpaid workers, these corrupt and criminal operations bring in high profits. To be a responsible commercial fisherman is expensive. It means employing people, paying them a fair wage, treating workers fairly and with respect, and abiding by local and international laws and honoring quota rules. The United States imported approximately $21.5 billion in seafood products from around the world in 2017. Tracing the supply chain of these shipments is difficult due to poor record keeping and lack of accountability. 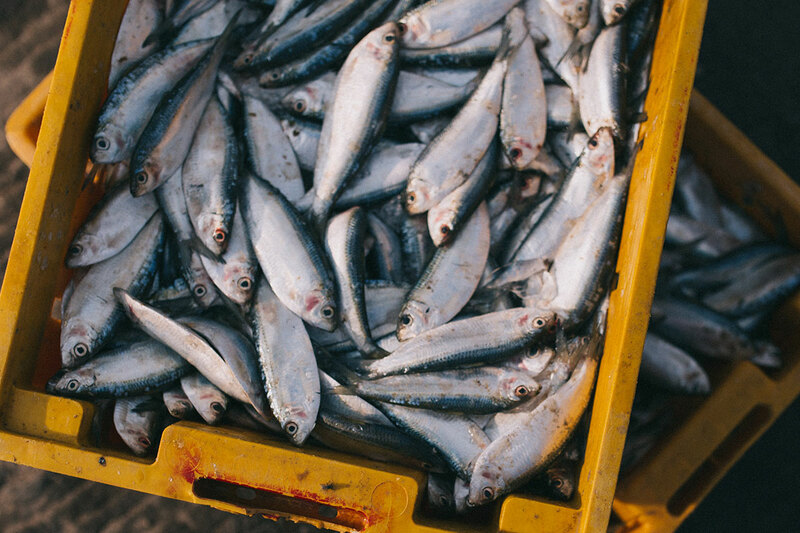 Many illegal fishing and processing ventures are hidden behind corporations and business owners who do not want to disclose their identity. These criminal activities are generating billions of dollars in profits at the expense of human rights and our oceans. However, you can help by purchasing seafood only from reputable sources. The Environmental Defense Fund (EDF) Seafood Selector features great information regarding which seafood to purchase. The guide covers fish and shellfish seen in your local grocery store, fish market, and restaurants. And finally, write to your Congressperson. Congress and the Executive Branch have a responsibility to ensure that human trafficking, forced labor, and other human rights abuses do not make their way into our food supply.